 I AM EMILY HESS, WOMAN, WIFE, SISTER, PARTNER OF MANY CHILDREN THROUGH LIFE, AND TRAVELER. 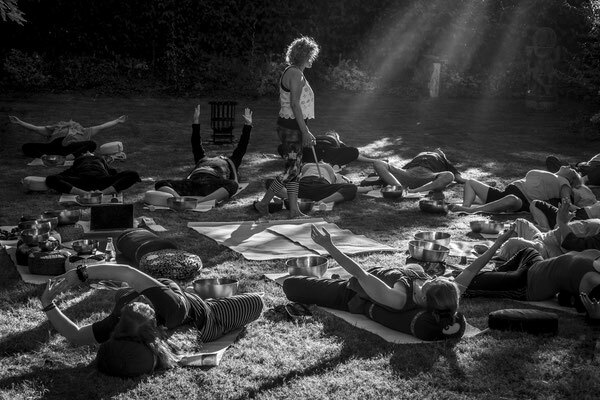 SOUND IS MY LIFE AND YOGA MY ADVENTURE. TO OFFER PEOPLE A WAY THAT CAN HELP TO LOVE LIFE IS MY PASSION. MY MAN IS MY INSPIRATION. 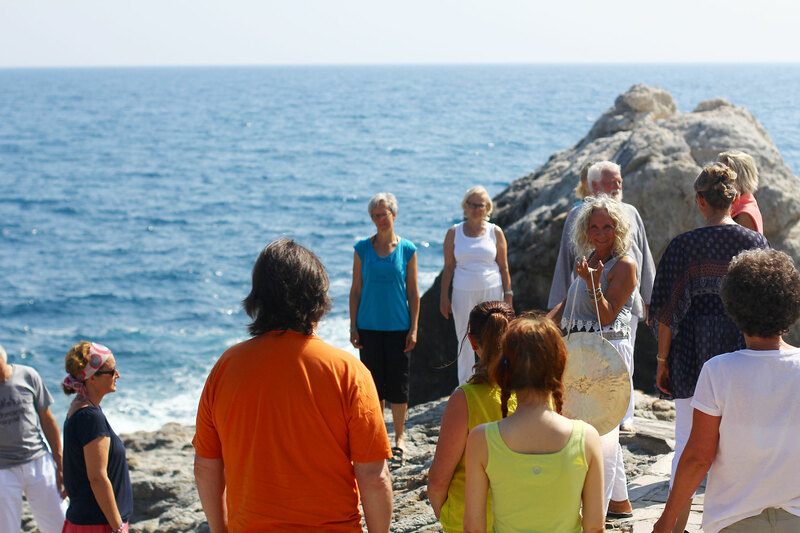 In order to find an access to people, I founded the sound pedagogy and Sound of Yoga. My many trips, especially to Nepal, have challenged me to create understandable and down-to-earth sound methods that will guide clients and seminar participants on their way to love and health on many levels – just as I was allowed by the Peter Hess® Sound Massage. For me, my first seminar was the door to life. 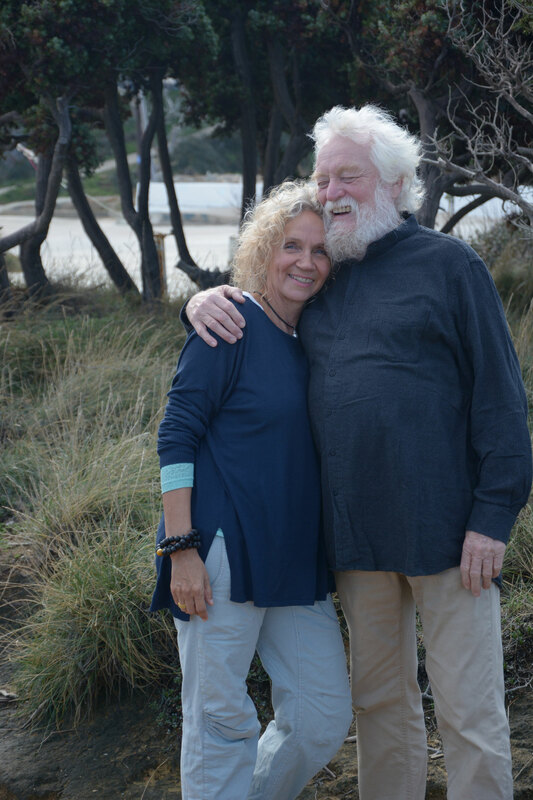 In 2012, together with my husband Peter Hess, I founded a center with which we wanted to create a feel-good place for people. We succeeded in doing so with the Peter Hess® Center. 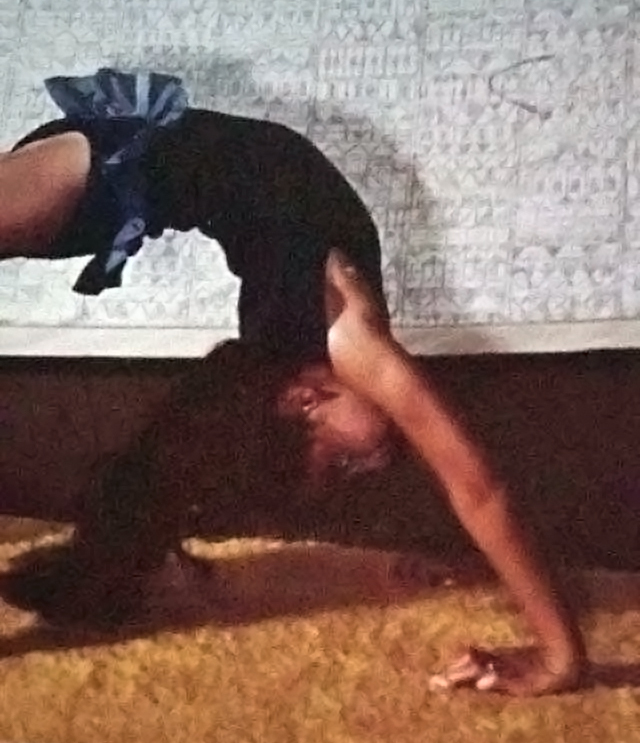 Already in my early childhood, I came into contact with the asanas of yoga. 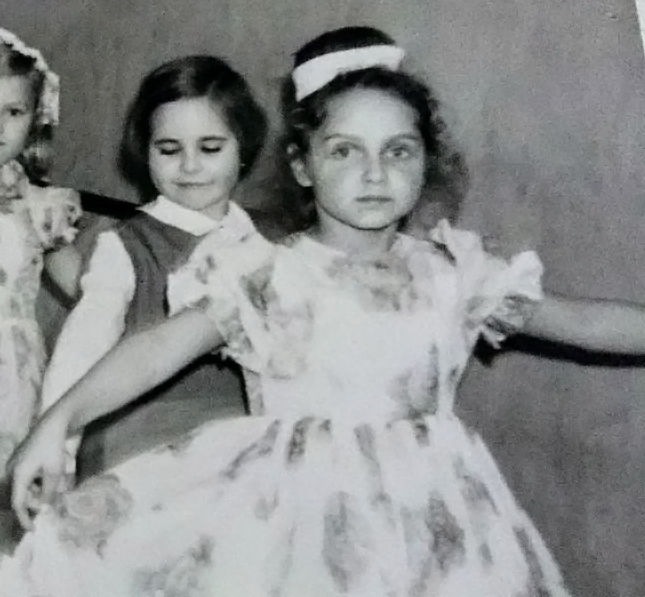 I only started walking at the age of almost three years and had big deficits. That's why my family sent me to ballet classes. There I stayed – as I think today – my whole life. MY DANCE, YES THE DANCE OF LIFE, WAS YOGA. 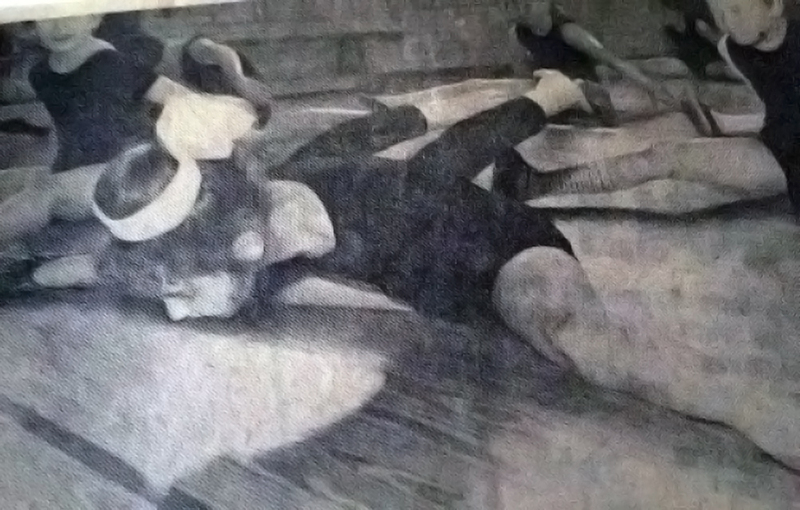 Of course, yoga practice followed when I was about 20 years old. The flexibility of my body turned into a "flexibility" towards life. I attribute the development of the ability to adapt to difficult paths to the dance, yoga, and the sound massage. 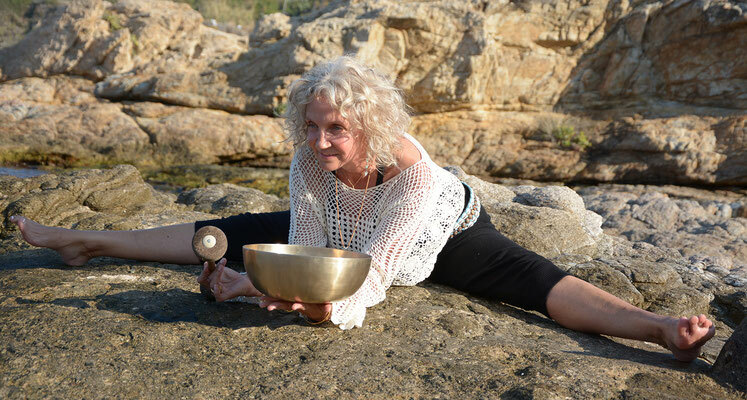 When I got to know the sound bowls and gongs 25 years ago with the wonderful sound massage by Peter Hess, I quickly developed the feeling of being "at home", living a complete life. The combination of both, DANCE AND SOUND, came very quickly in the context of the continuing education sound pedagogy (KliK®-sounding communication), which I developed 2000 in my former educational center Regenbogenhaus. Especially children showed me how to use the tools to heal the soul. 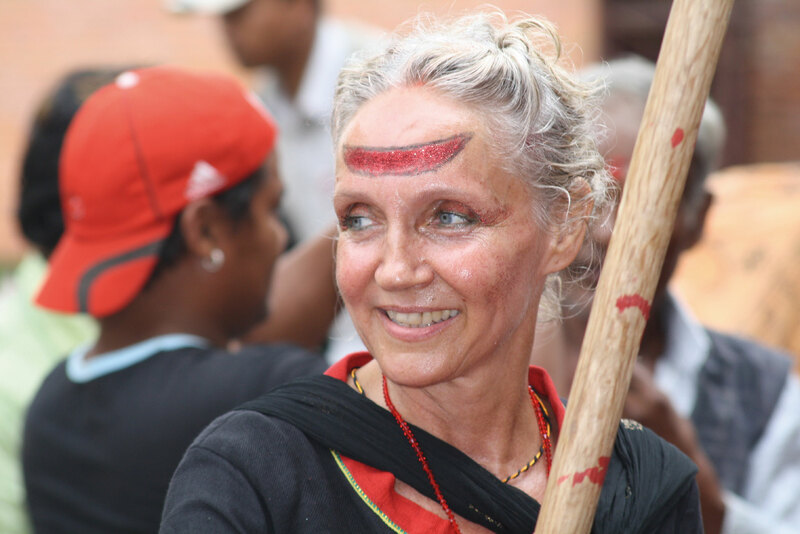 Through my many trips to Nepal, Tibet, and India, I have participated in many rituals, especially about women. THIS LINK – INTUITIVE CHILDREN THAT I OBSERVED AND THE PARTICIPATION IN INDIGENOUS RITUALS AND INDIGENOUS LIFE – ENABLED ME A CREATIVE IMPLEMENTATION IN SOUND SETTINGS.